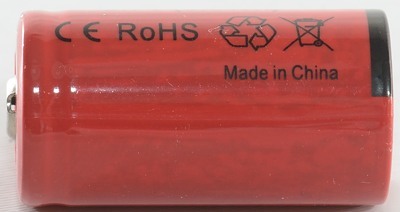 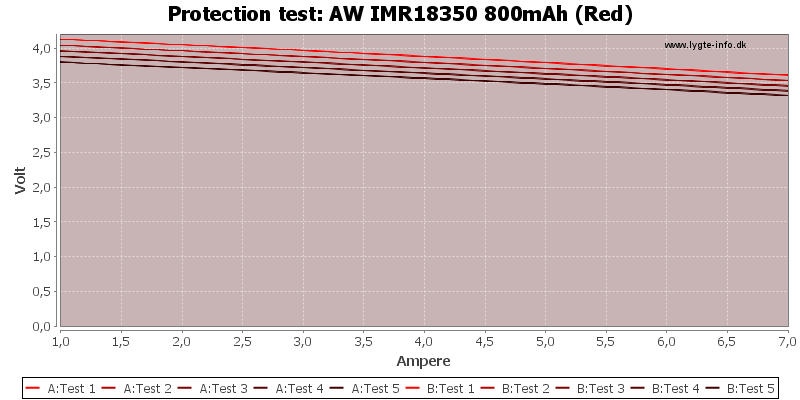 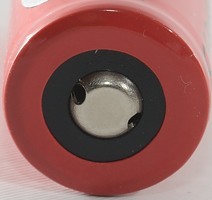 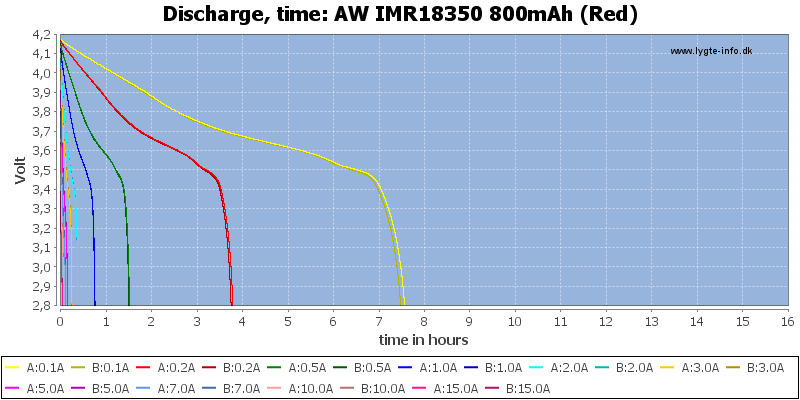 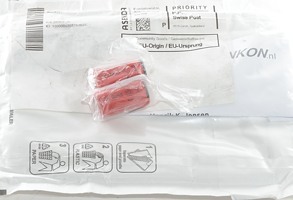 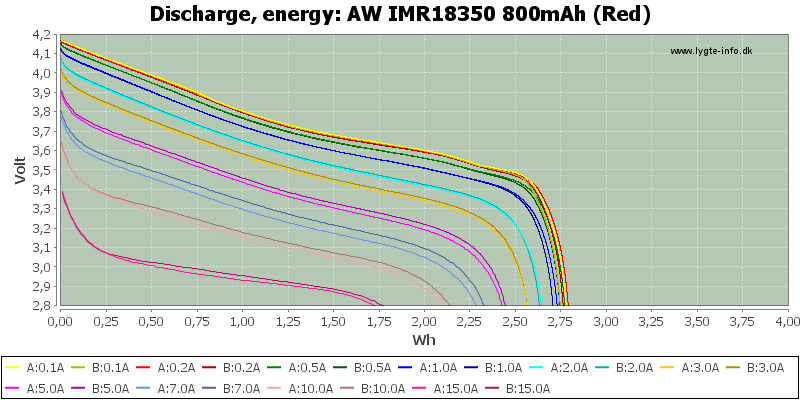 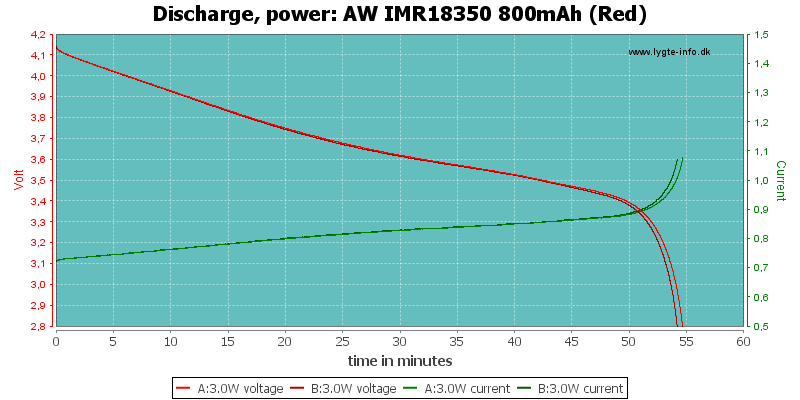 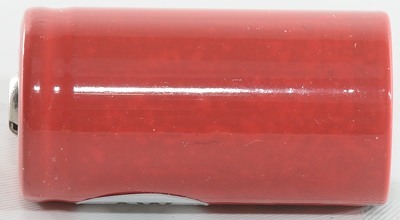 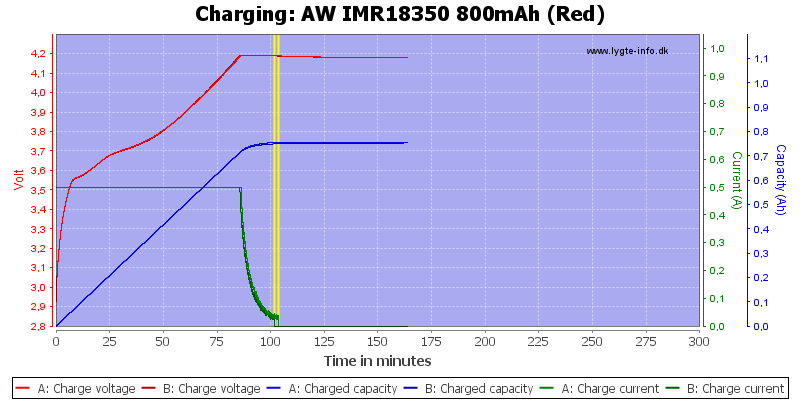 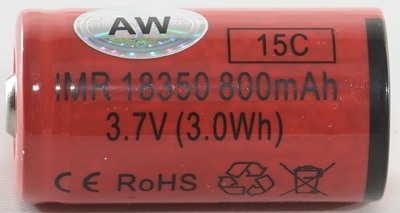 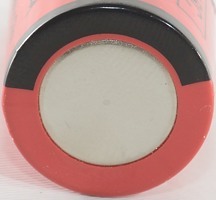 AW has always been known for good quality batteries, do they still live up to that with these high current cells? 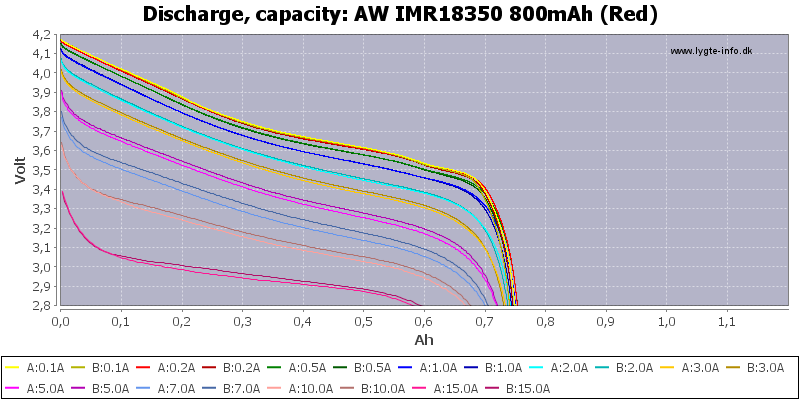 The discharge curves for the cells tracks very nicely and the cells maintain capacity at fairly high loads. 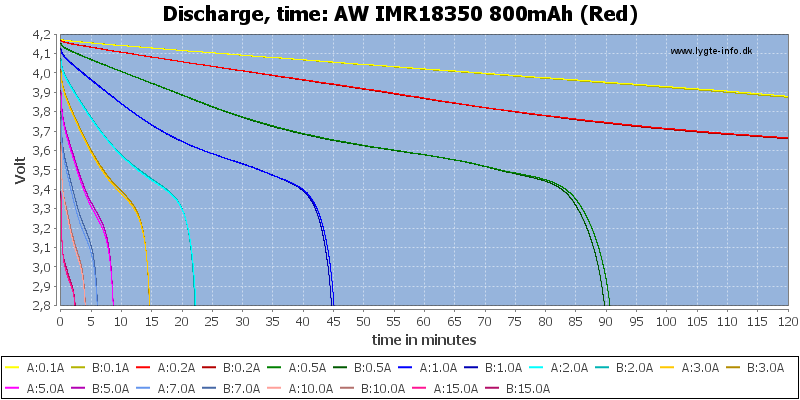 These cells looks good if you need a lot of current, very few 18350 are this good at higher current and these cells are also well matched. 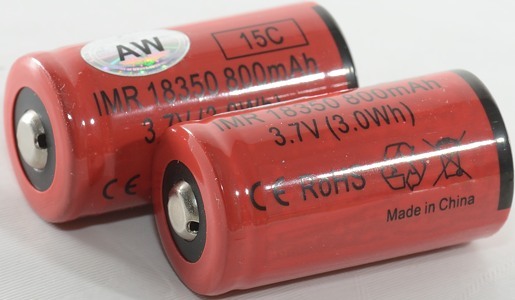 There are many fake AW batteries around, last I asked Andrew he told me that anything from China is fakes.